I admit that this isn't a particularly high-effort post, but damn, just take a look at this piece of meat. Isn't that a wonderful piece of meat? I'm proud of that piece of meat. 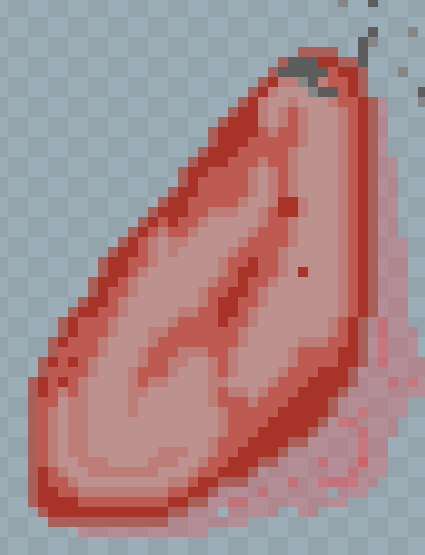 This piece of meat is part of a new background I'm working on, based off the freezer level in Half-Life 1. What a lovely piece of meat. And if you have done, thanks for reading(and looking at this wonderful piece of meat). It's a pretty tasty piece of meat.